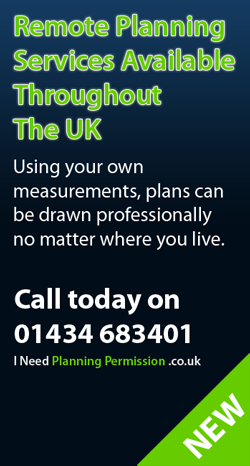 I Need Planning Permission can carry out desk top land surveys for domestic wind turbines normally sited on farmland. These surveys are required to accompany planning applications which can be scaled as required. Other topographical site surveys can be carried out for land drainage or remodelling works however this is generally more localised.